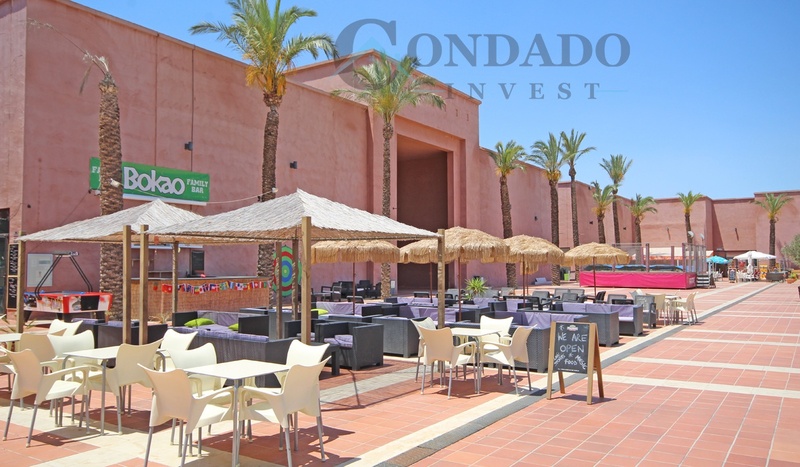 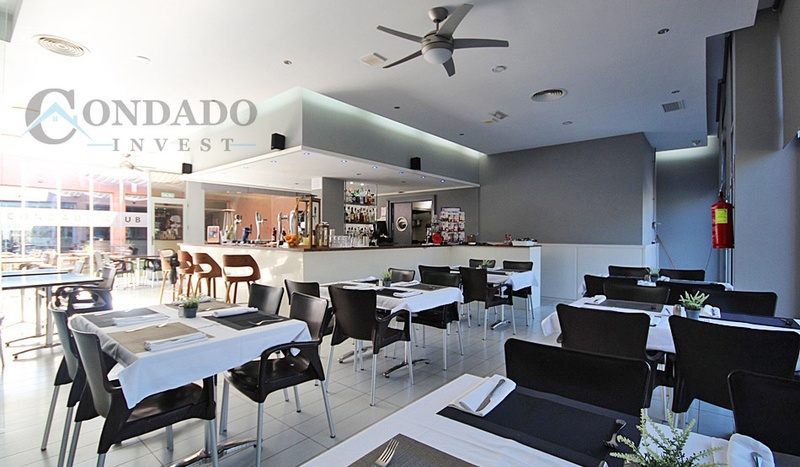 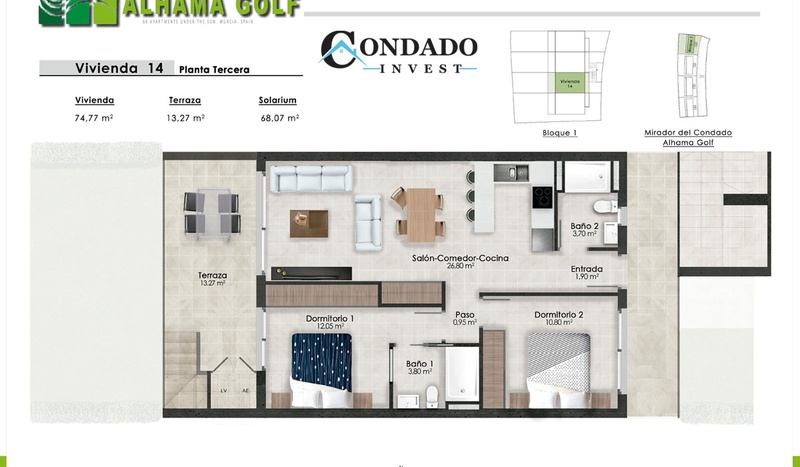 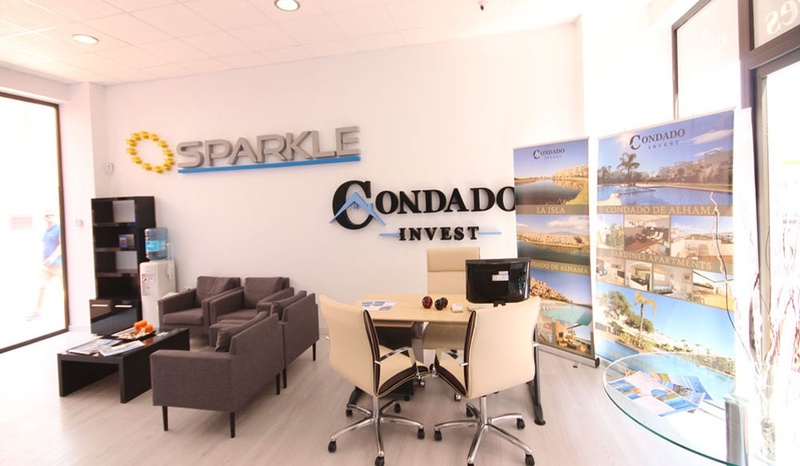 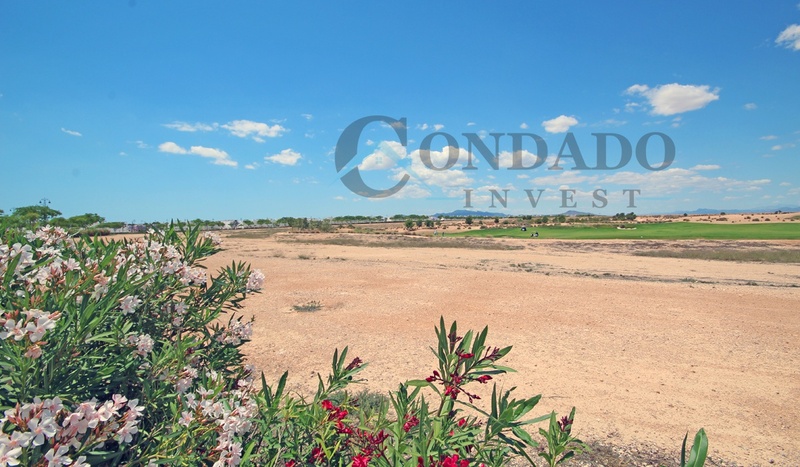 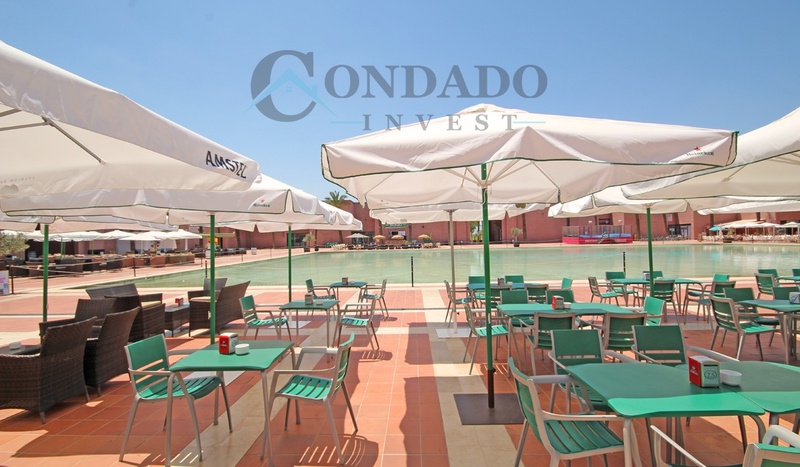 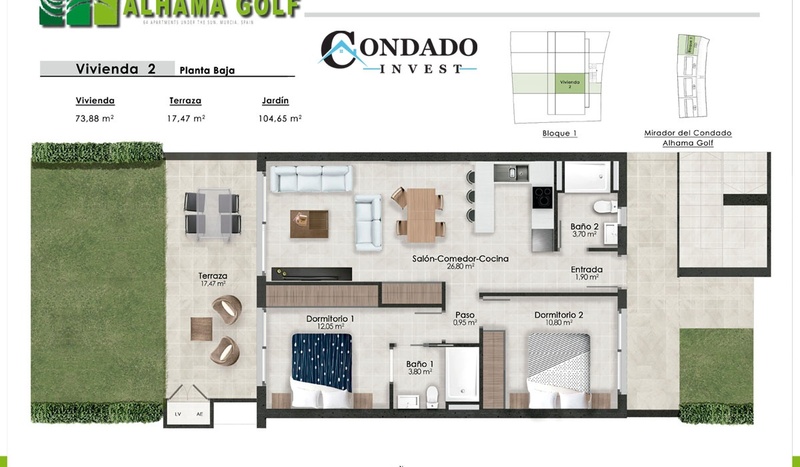 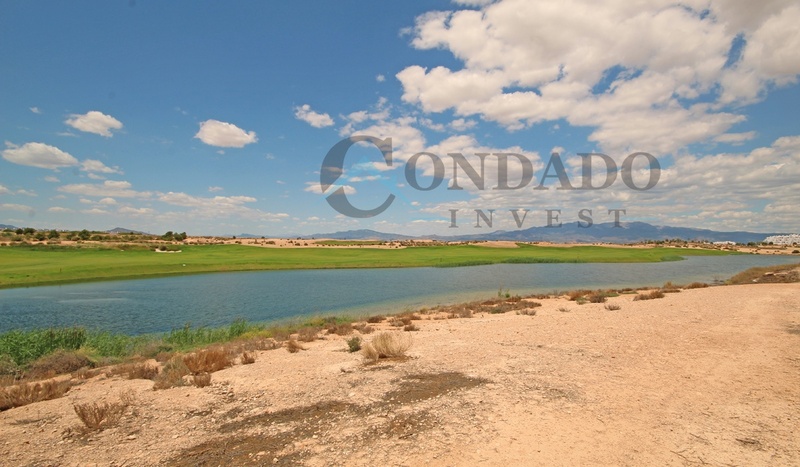 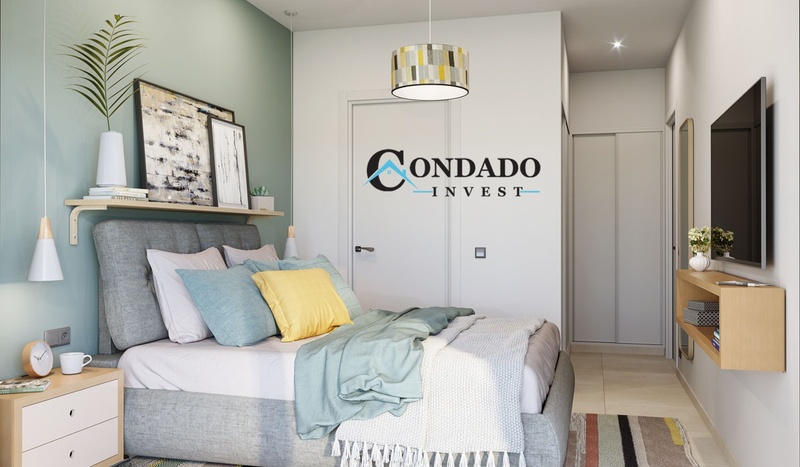 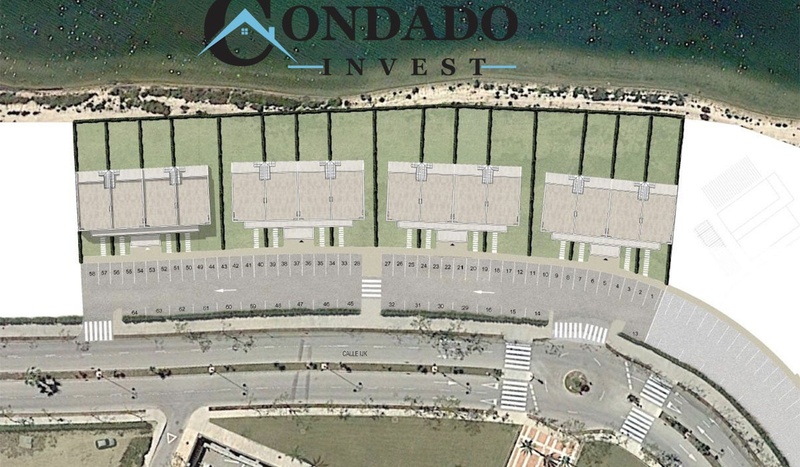 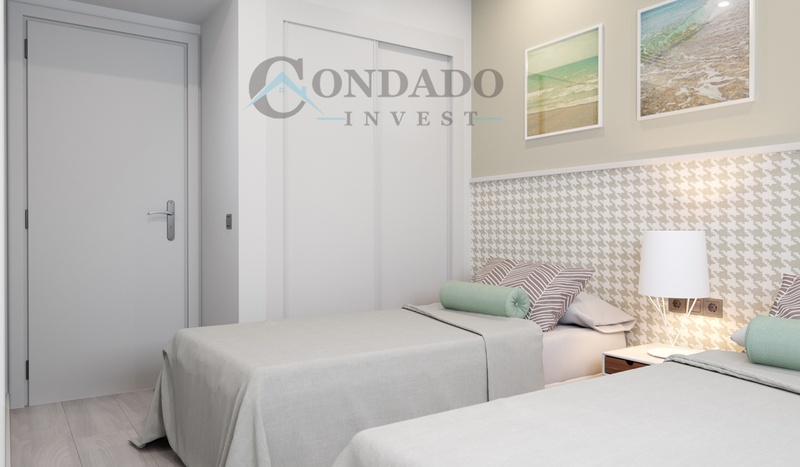 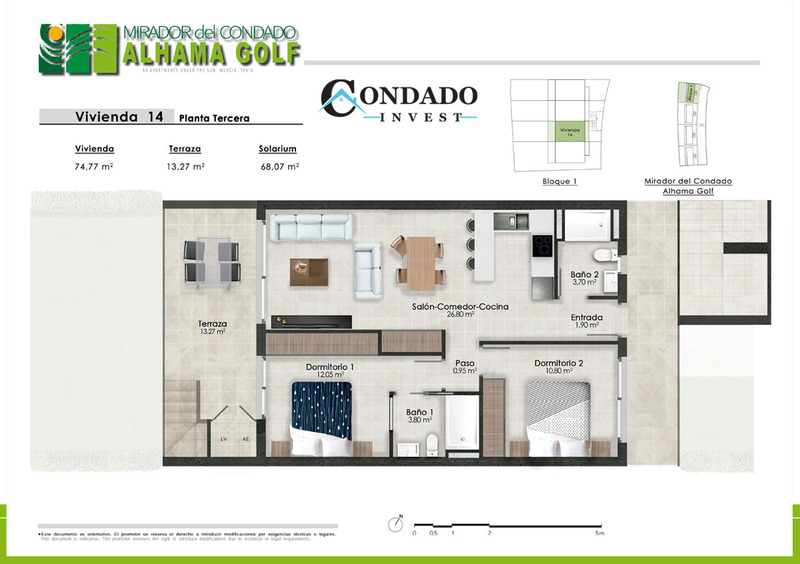 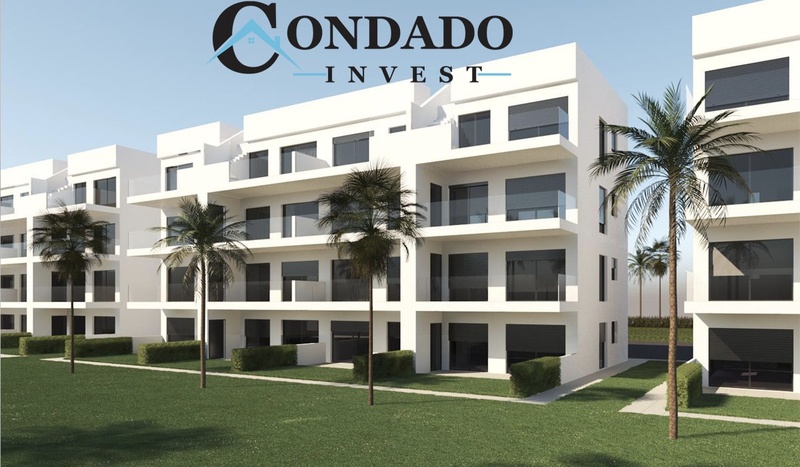 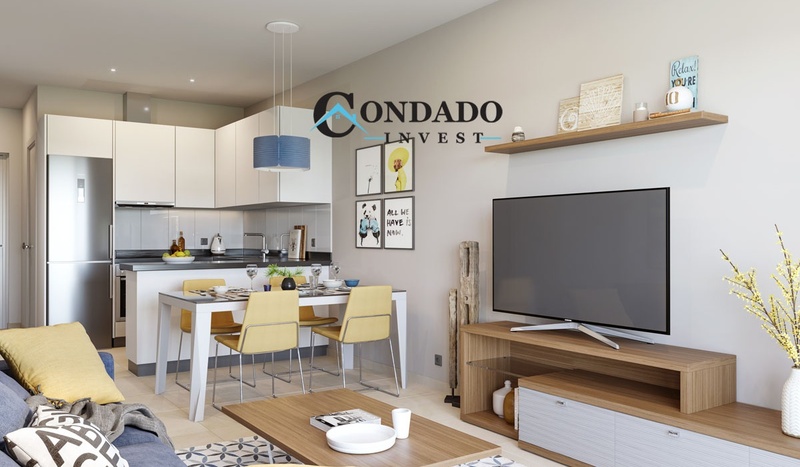 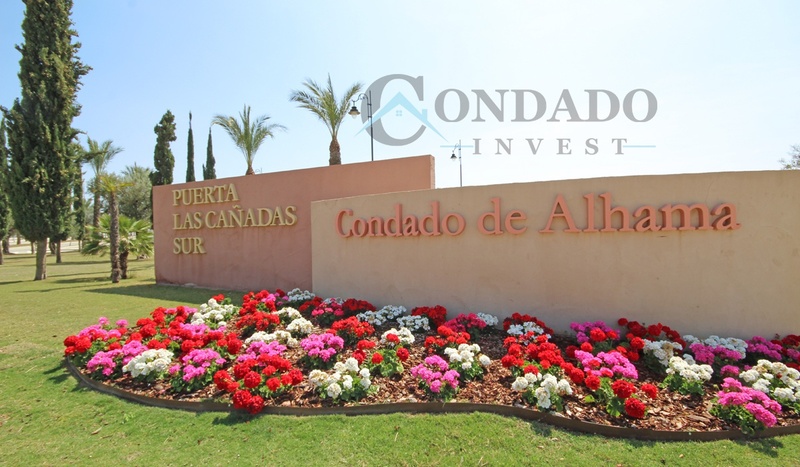 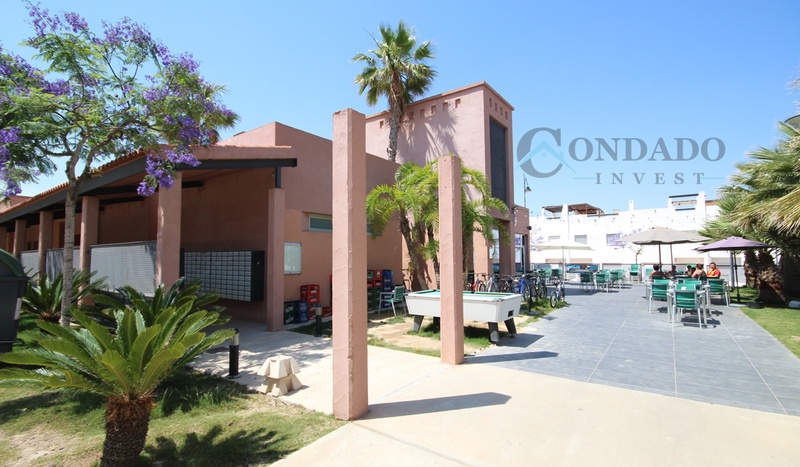 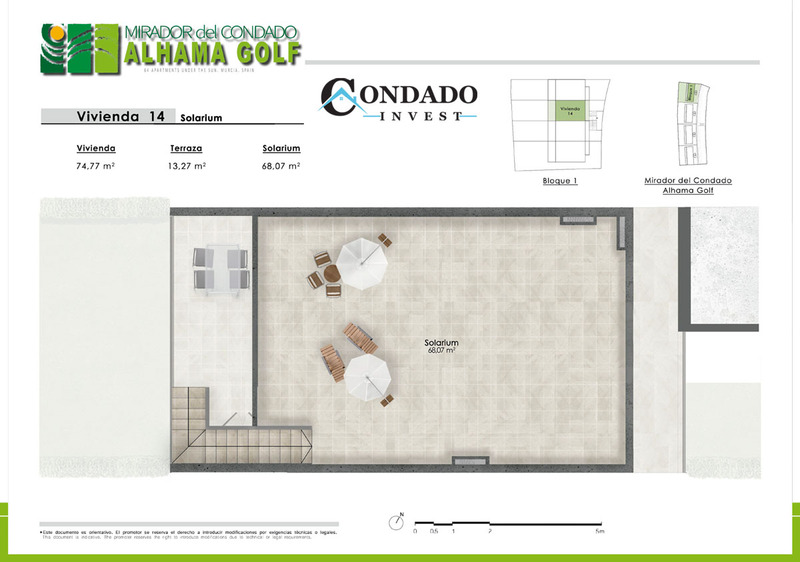 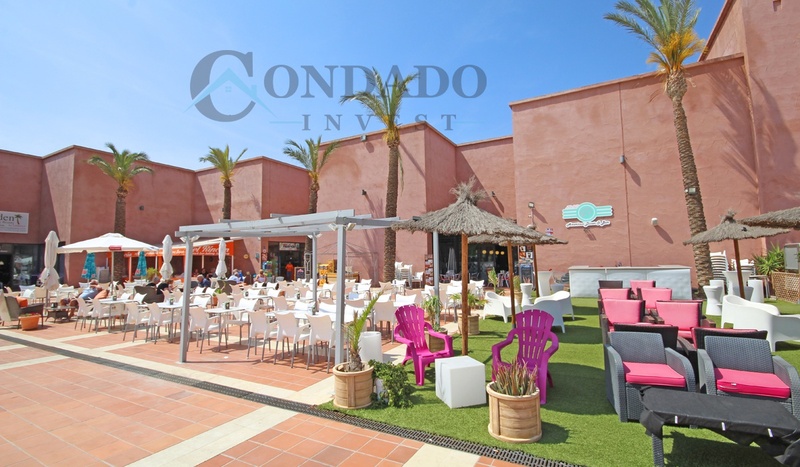 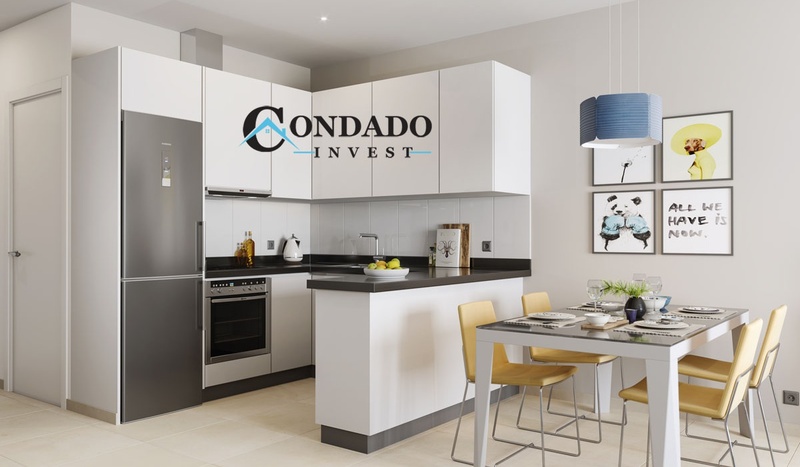 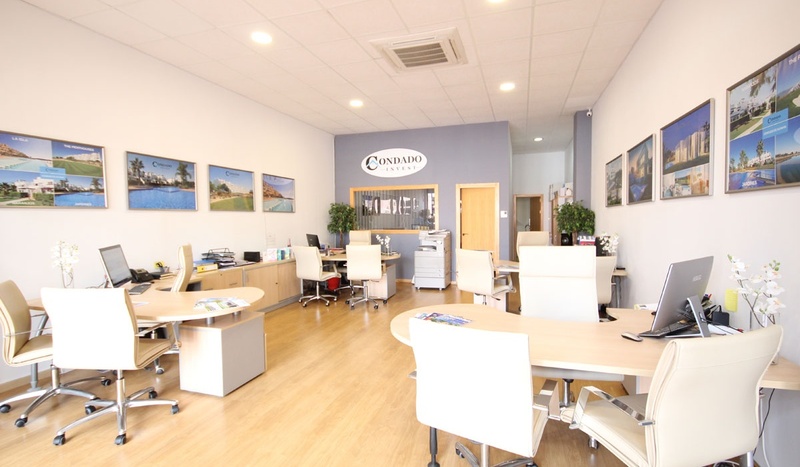 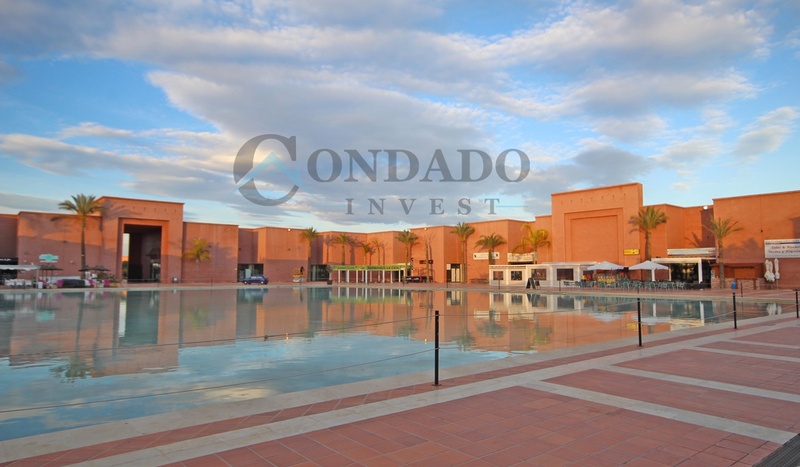 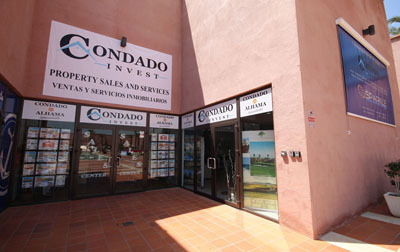 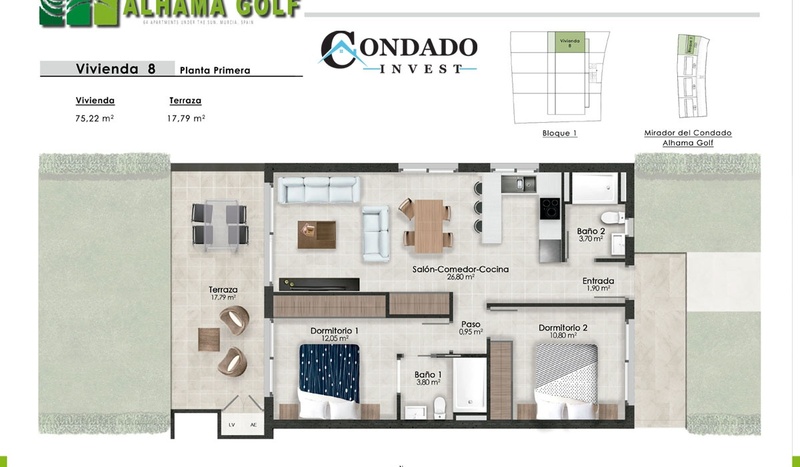 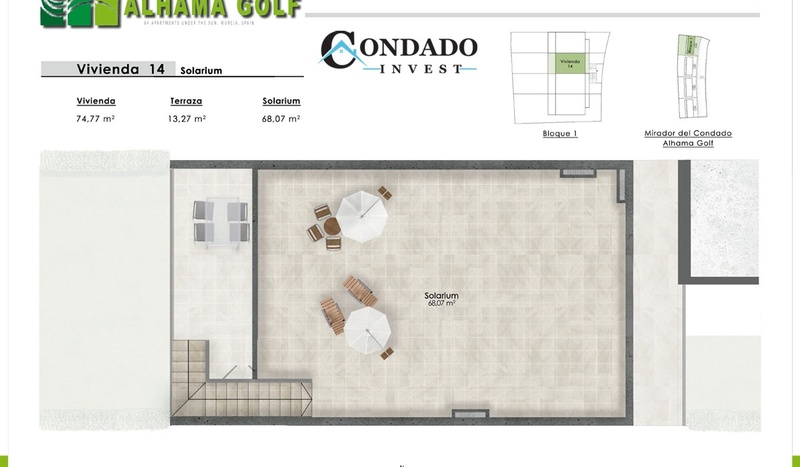 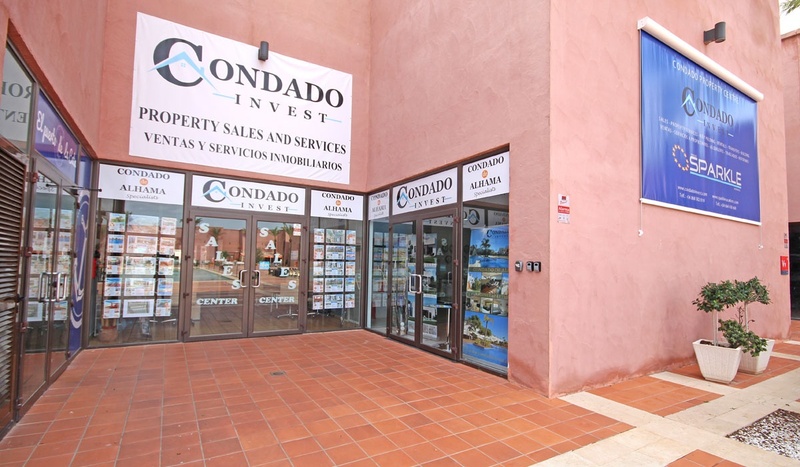 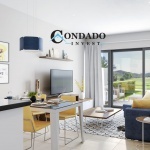 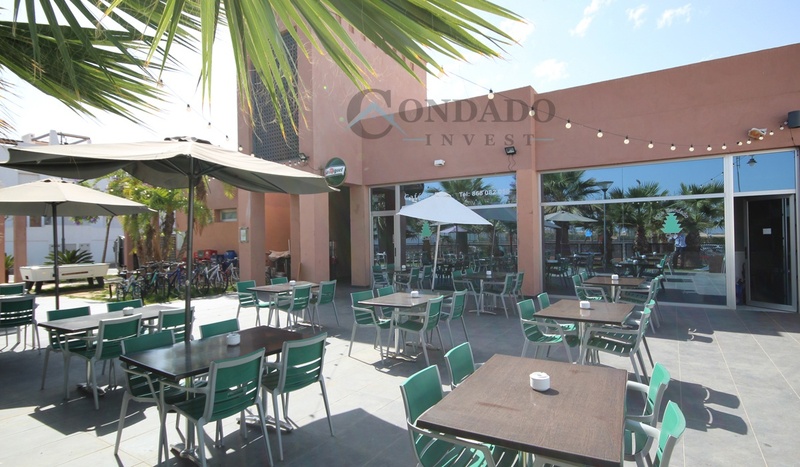 WONDERFUL NEW BUILD TOP FLOOR APARTMENT WITH ULTRA MODERN DESIGNS OF THE HIGHEST QUALITIES ON CONDADO DE ALHAMA! 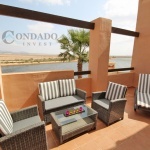 Just take a look at the stunning views from this top floor apartment! 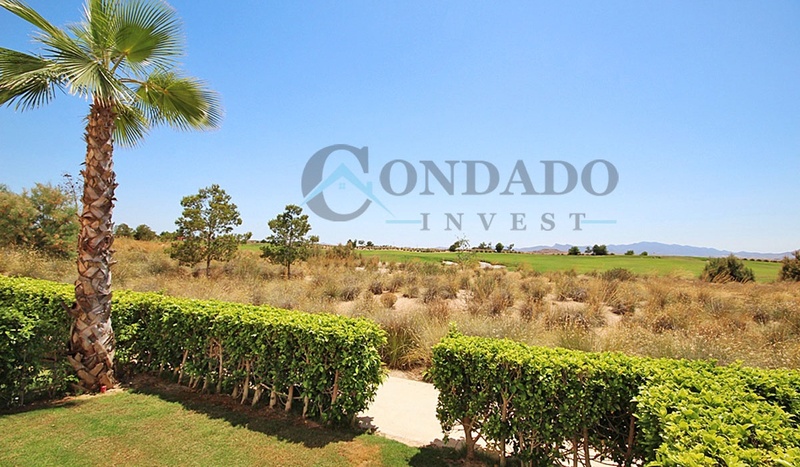 The large private terrace faces to the west across the golf course to the surrounding mountains, and is bathed in sunshine from mid-morning until evening. 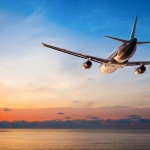 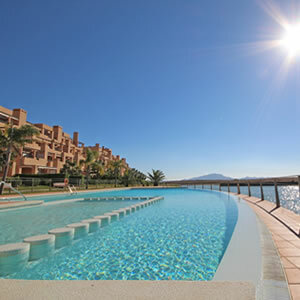 And with those views, you’ll never tire of spending time here. 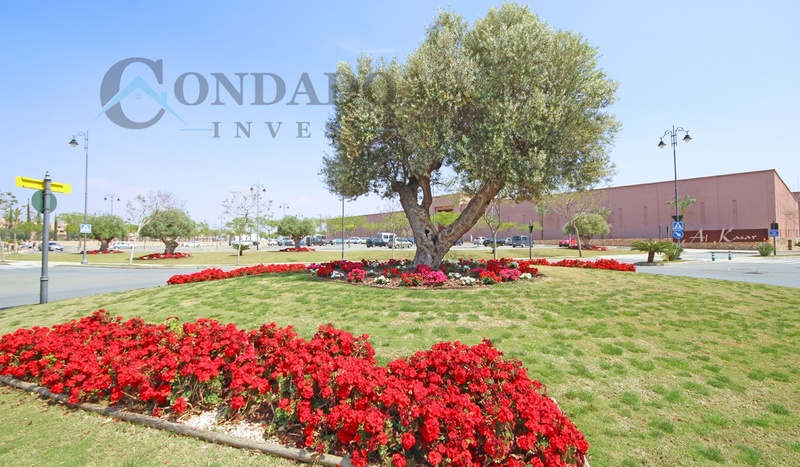 Even as the day draws to a close and the sun sets, you’ll have a ring-side seat for the magnificent displays of colour that paint the sky with vivid pinks and oranges through to soft lilacs and colours that you didn’t even know existed! 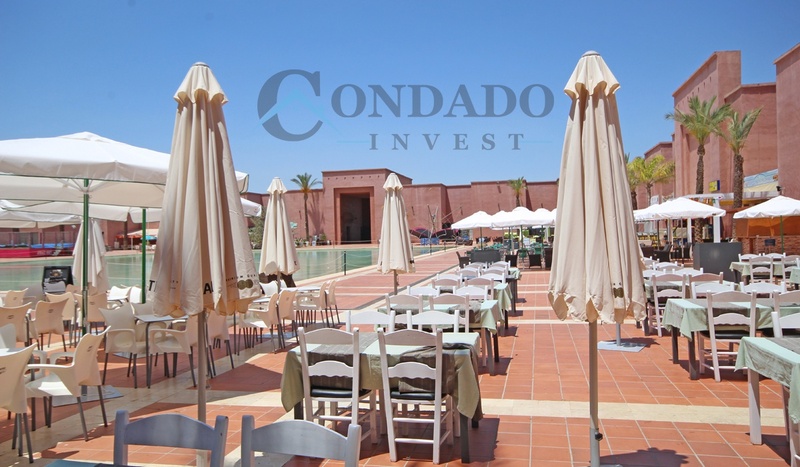 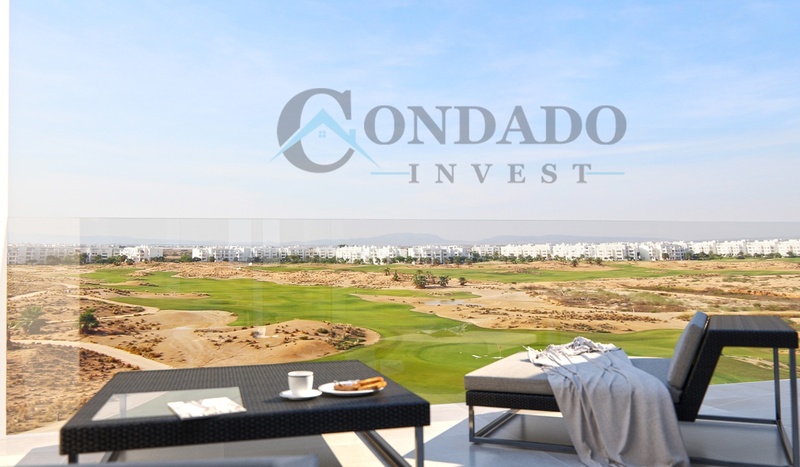 ​This luxury west facing second floor apartment has a 74 m² living area and 18 m² terrace and 68 m² private roof terrace overlooking the Jack Nicklaus golf course. 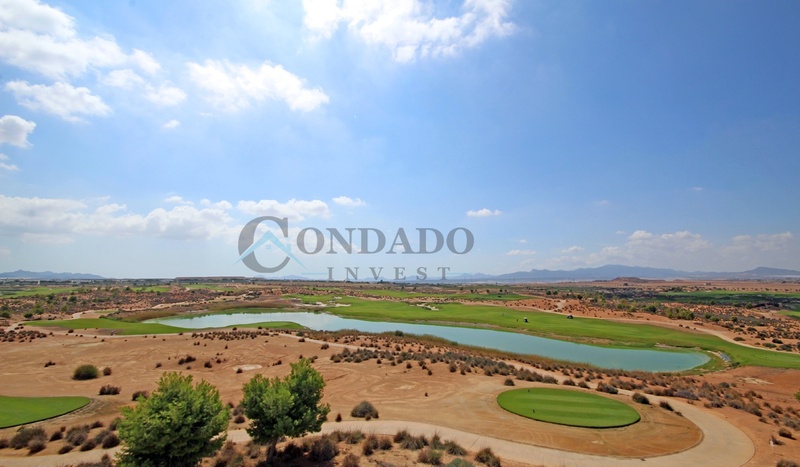 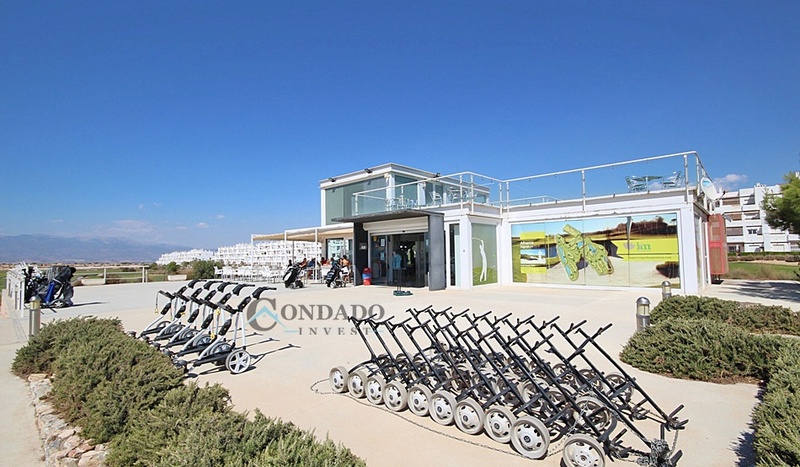 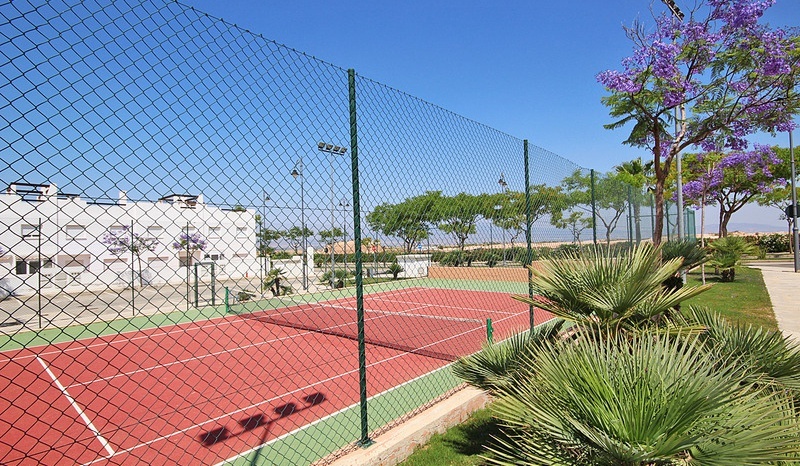 From the large terrace and solarium you can enjoy the first line golf course and mountain views. 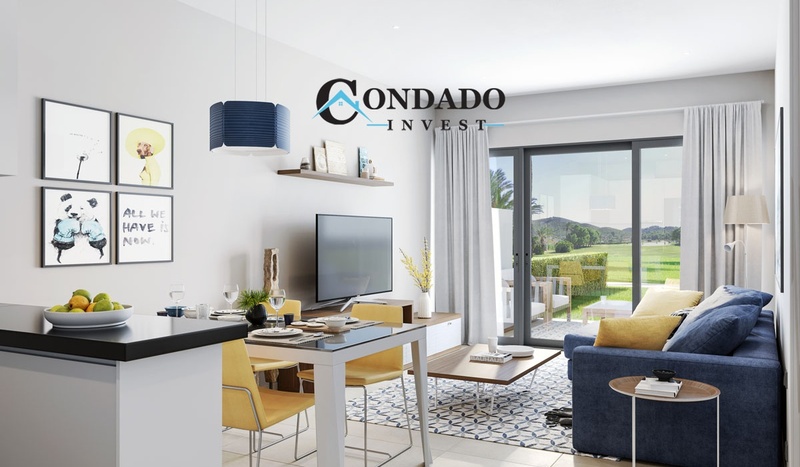 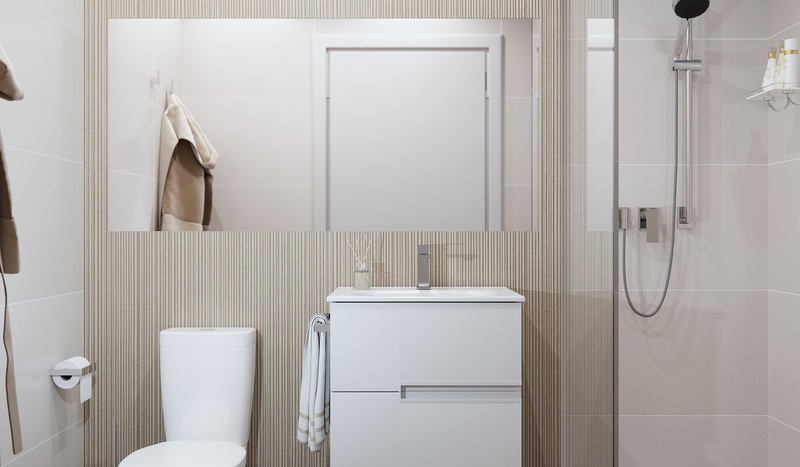 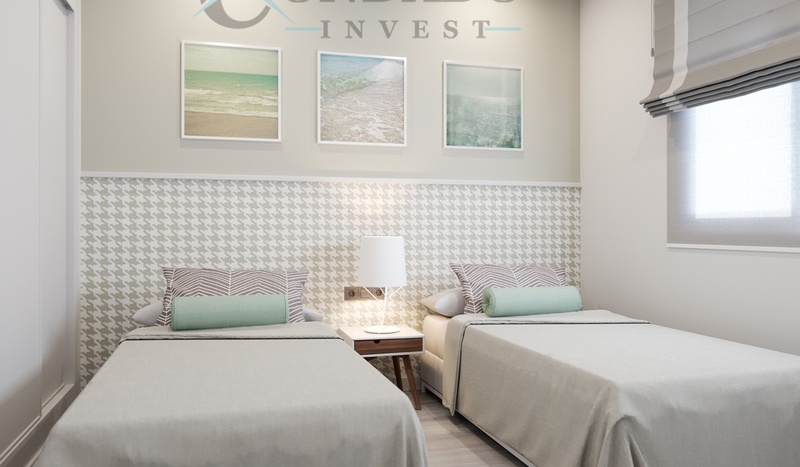 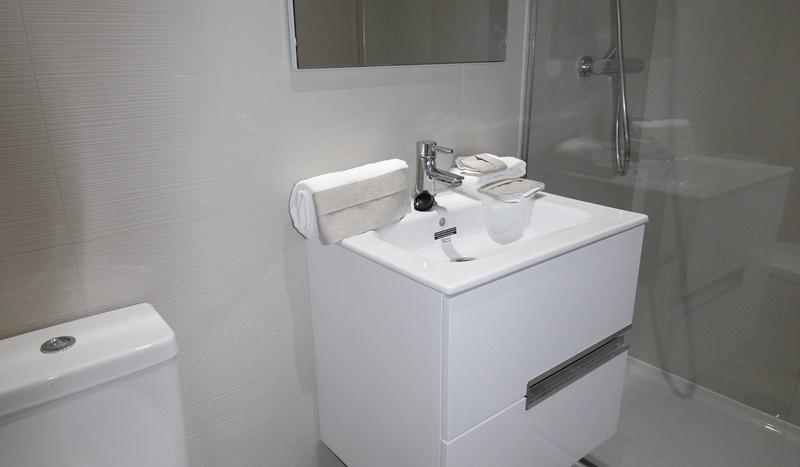 The apartment has of 2 bedrooms and 2 bathrooms one of them en-suite and is equipped with pre-installation of air conditioning.